Calvin White went missing from his home in Ballyfermot last night. GARDAÍ HAVE THANKED the public after a teenager who has been missing from Dublin since last night was found safe and well. Calvin White, who is 13 years old, went missing from his home in Ballyfermot last night. 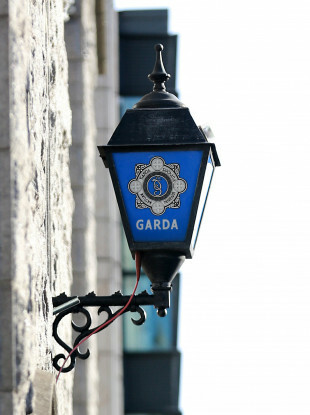 Gardaí asked for the public’s assistance in locating him this afternoon; this evening they said that the teenager safe and well. Email “Dublin teenager missing since last night found safe and well”. Feedback on “Dublin teenager missing since last night found safe and well”.